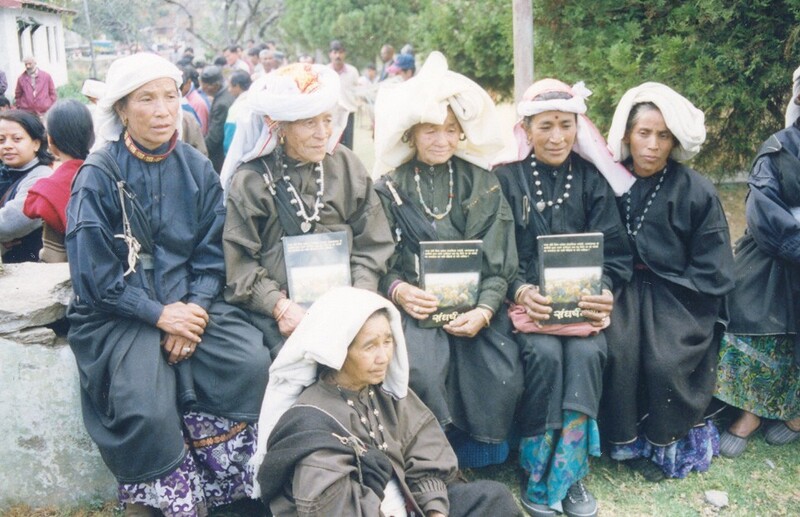 During the activist phase of Chipko in the 1970s, the courage and vigilance of Uttarakhandi women saved many forests and earned them a hallowed place in the history of the global environmental movement. Most prominent amongst these women was Lata village’s own Gaura Devi who led the first all-women action to save their community forest in March 1974. As a widow with no formal education, Gaura Devi would nevertheless assume leadership of the village Mahila Mangal Dal and work tireless on behalf of her community long beyond those fateful few days when the axemen were chased away. Her example would be repeated by countless women who would come to form the backbone of the Chipko movement. “It was in 1974 that women began to play an active role in the Chipko Movement. 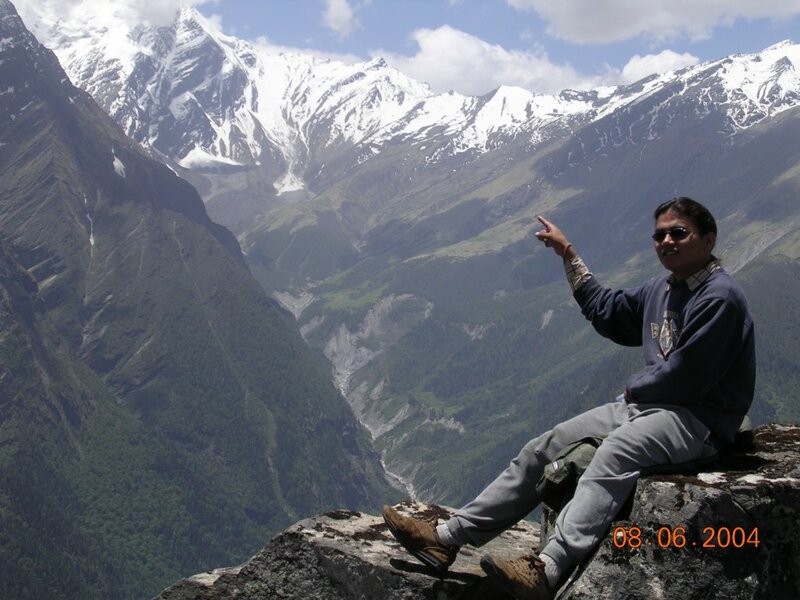 In that year, at a site above the village of Reni overlooking the Alaknanda River near the Tibetan border, the Forest Department granted a concession to fell 2,500 trees. Chandi Prashad Bhatt subsequently informed the contractor that Chipko activists in concert with village representatives organized by local leader Govind Singh Rawat would intercede to block the felling. 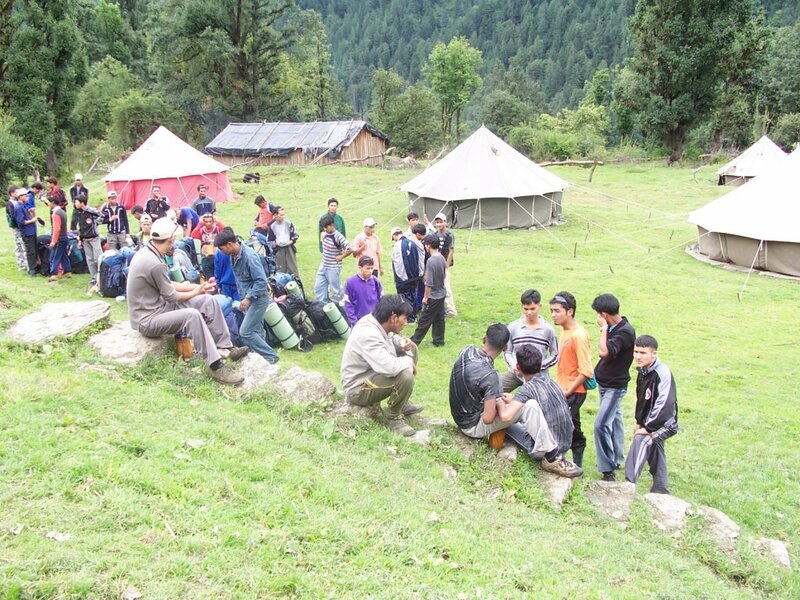 But on the day that a crew arrived to begin cutting trees, Bhatt and his fellow DGSM activists found themselves busy in Gopeshwar with a visit from high-level forestry officials, while the men from Reni were occupied in the district capital of Chamoli, where it seemed that the army had finally got round to paying compensation for land which it had held since the conflict with China. Were the authorities trying to manipulate events? If so, they had failed to reckon with the women of Reni. On their way to the approach road leading to the forest, the crew was seen by a small girl, who rushed to tell Gaura Devi, the head of the village Mahila Mangal Dal. 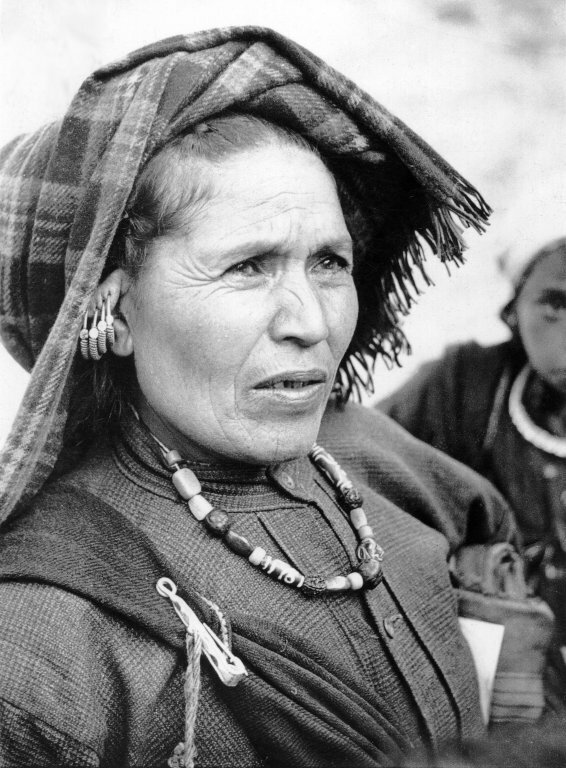 Gaura Devi quickly mobilized 27 women and girls in the village, and together they went to the forest and confronted the lumbermen. Standing in front of the trees that had been marked for felling, Gaura Devi addressed the men: “Brothers! This forest is the source of our livelihood. If you destroy it, the mountain will come tumbling down onto our village.” She then placed herself in front of a gun brandished by one of the men. “This forest nurtures us like a mother; you will only be able to use your axes on it if you shoot me first.” Initially met with abuse and threats, the women refused to move out of the way of the lumbermen. 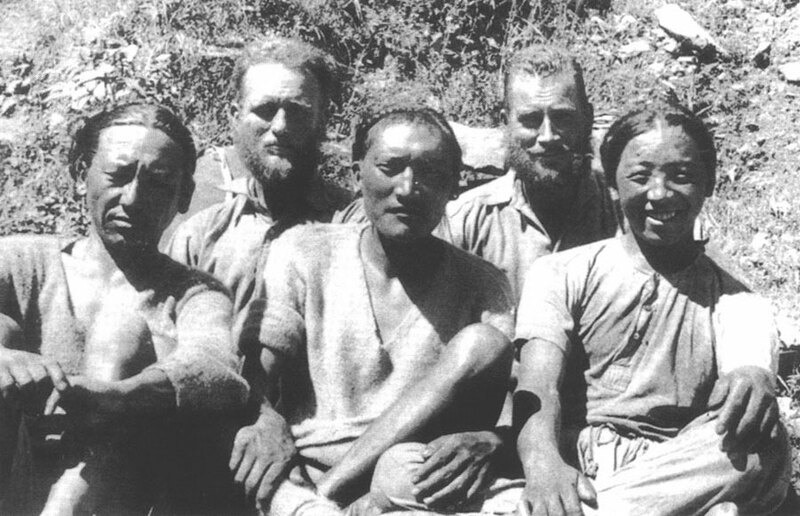 Composed of mountain farmers from Himachal Pradesh who understood only too well what Gaura Devi was talking about, the lumbermen quickly lost heart. After a three day stand off, they finally withdrew without having accomplished their task. The Reni action was important for the Chipko movement in two ways. First, it was the first occasion where women participated in a major way and in the absence of men and DGSM workers. As Gaura Devi recounted: “It was not a question of planned organization of the women for the movement, rather it happened spontaneously. Our men were out of the village so we had to come forward and protect the trees. We have no quarrel with anybody, but only wanted to make the people understand that our existence is tied with the forests”. Berreman, G. (1985). Chipko: Nonviolent direct action to save the Himalayas. South Asian Bulletin, 5(2), 8-13. Guha, R. (2000). 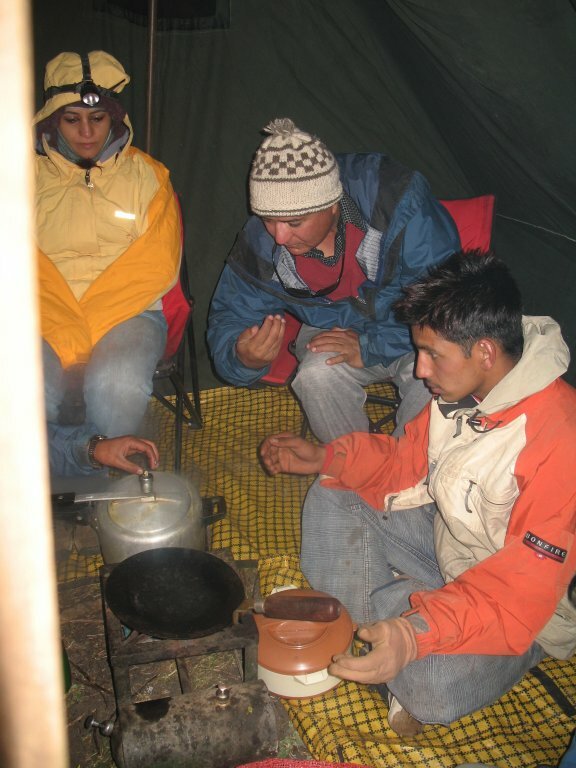 The Unquiet Woods: Ecological Change and Peasant Resistance in the Himalaya (Expanded ed.). Berkeley, CA: University of California Press. Küchli, C. (1997). India: Resolving conflicts to protect Siva’s locks, The Forests of Hope – Stories of Regeneration. London: Earthscan. Mishra, A., & Tripathi, S. (1978). Chipko movement: Uttarakhand women’s bid to save forest wealth. New Delhi: People’s Action/Gandhi Book House. Routledge, P. (1993). The Chipko Movement, Terrains of Resistance: Nonviolent Social Movements and Contestation of Place in India. Westport, Conn.: Praeger. Shiva, V., & Bandyopadhyay, J. (1986). Chipko: India’s civilisational response to the forest crisis. New Delhi: INTACH. Weber, T. (1987). Hugging the trees: the story of the Chipko movement. New Delhi: Viking. Goldsmith, K. (1997, March/April). A Gentle Warrior: Sunderlal Bahuguna. Resurgence, 181. Guha, R. (2002, June 2). A Gandhian in Garhwal. The Hindu. Shepard, M. (1987). “Hug the Trees!” Chandi Prasad Bhatt and the Chipko Movement, Gandhi Today: A Report on Mahatma Gandhi’s Successors. Washington, D.C.: Seven Locks Press. Joshi, G. (1982, September). The Chipko movement and women. PUCL Bulletin. Kunwar, C. (Ed.). (1997). 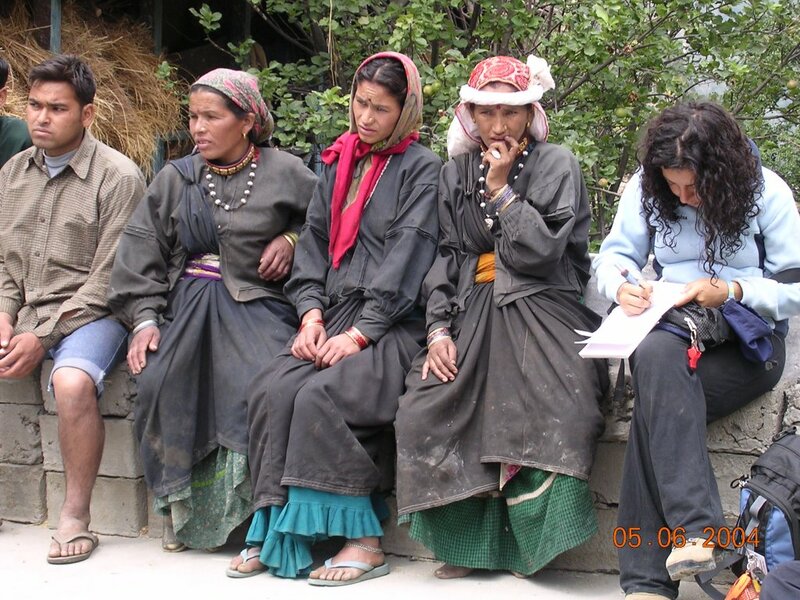 Emancipated Women-Folk of Uttarakhand. Dehradun: Himalayan Action Research Centre. Lakshmi, C.S. (2000, May 21). 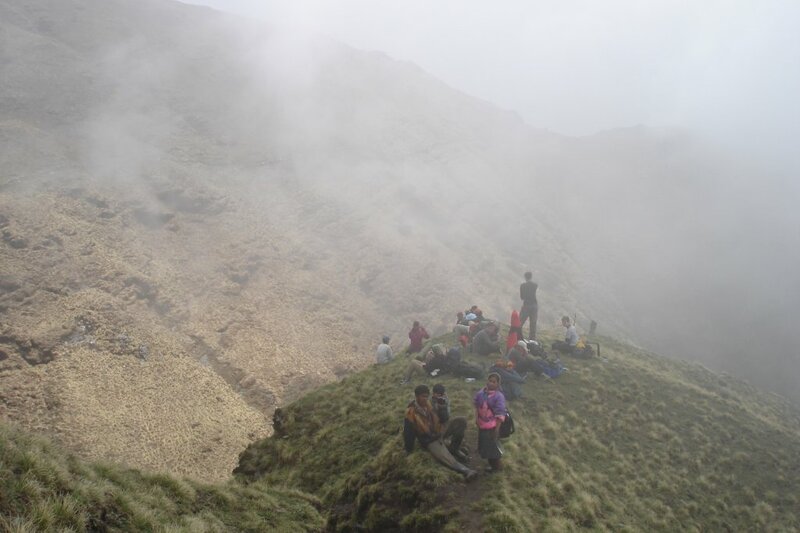 Lessons from the Mountains: The Story of Gaura Devi. The Hindu. Lakshmi, C.S. (2003, September 7). Emerging Voices. The Hindu. Lane, C. (199?). Women as the Backbone of Chipko. ES. Rawat, R. (1996). Women of Uttarakhand: On the Frontier of the Environmental Struggle. Ursus, 7(1), 8-13. Mehta, M. (1991, September/October). The Invisible Female: The Women of the UP Hills. Himal, 13-15. Sharma, K. (1987). Women in struggle: the role and participation of women in the Chipko movement in Uttarakhand region of Uttar Pradesh. New Delhi: Centre for Women’s Development Studies. 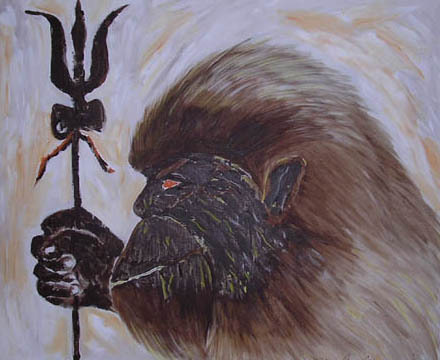 Shiva, V. (1989). 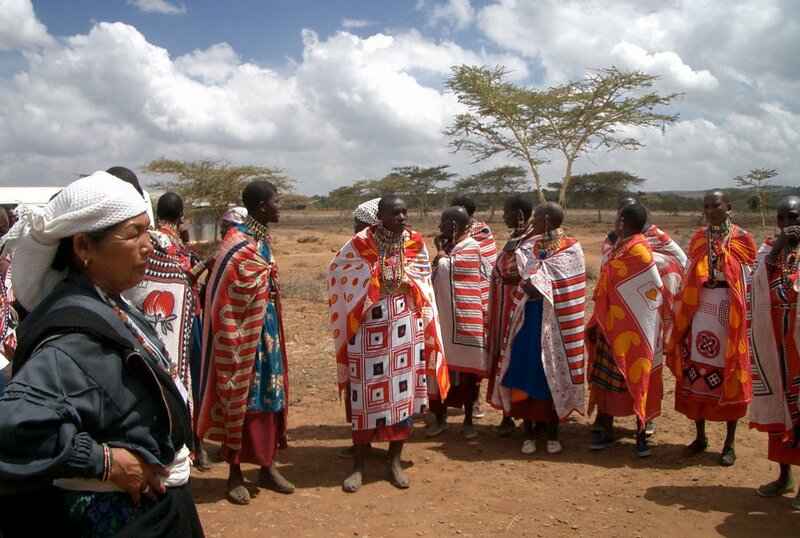 Staying Alive: Women, Ecology and Development. London: Zed Books. Aryal, M. (1994, January/February). Axing Chipko. Himal, 8-23. 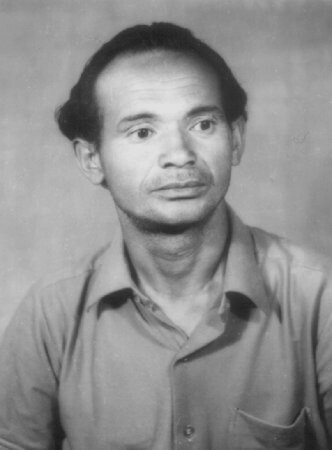 Bandyopadhyay, J. (1999). Chipko Movement: of Floated Myths and Flouted Realities. Economic and Political Weekly, April 10-16. Bandyopadhyay, J. (1993). Chipko’s triumphs extend beyond the forest. Down to Earth, 1(23). Chakraborty, S. (1999). A critique of social movements in India : experiences of Chipko, Uttarakhand, and Fishworkers’ movement. New Delhi: Indian Social Institute. James, G. A. (2000). Ethical and Religious Dimensions of Chipko Resistance. In C. K. Chapple & M. E. Tucker (Eds. ), Hinduism and Ecology: The Intersection of Earth, Sky, and Water. Cambridge, Mass. : Harvard University Center for the Study of World Religions. Karan, P. (1994). Environmental Movements in India. Geological Review, 84(1), 32-41. Mawdsley, E. (1998). After Chipko: From Environment to Region in Uttaranchal. The Journal of Peasant Studies, 25(4), 36-54. Mitra, A. (1993). Chipko: an unfinished mission. Down to Earth, 1(23). Rangan, H. (2000). of Myths and Movements: Rewriting Chipko into Himalayan History. London: Verso. Tremblay, P.A. (1995). Le sens de la tradition: réflexion sur le mouvement Chipko. In J. Dufour, J. L. Klein, M. U. Proulx, A. Rada-Donath (Eds.) L’Éthique du développement: entre l’éphémère et le durable, Chicoutimi: UQAC-GRIR. PANOS. (2003). 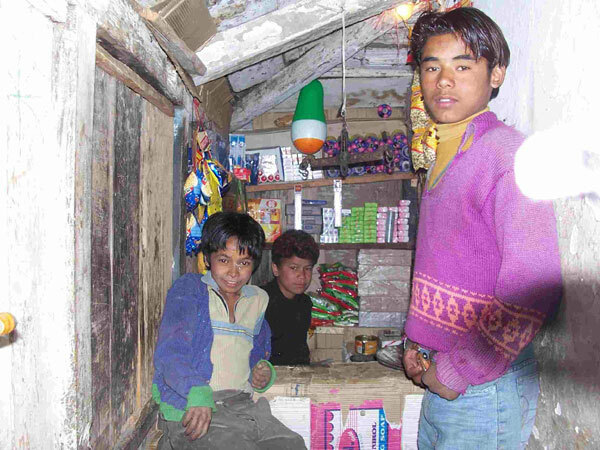 Voices from the Mountain: Oral Testimonies from Uttaranchal and Himachal Pradesh, India. London: Panos Institute. Dogra, B. (2000). Linking Environmental Protection to People’s Livelihood. Frontier, 33(15), 6. Dogra, B. (2002, June 5). Whither the Chipko years? 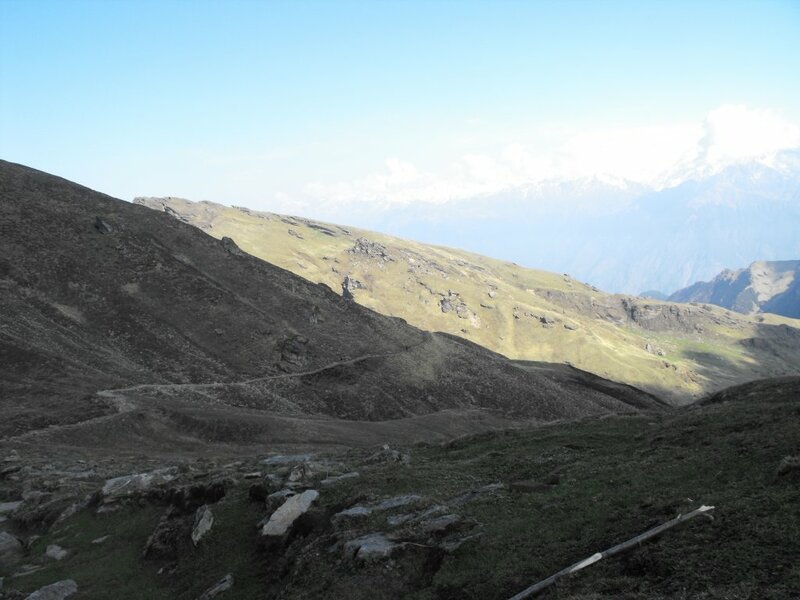 The fading gains of Himalayan conservation. Inter Press Service. Dogra, B. (2003, July). Women at the wheel. Humanscape. Kapoor, A. (2000, February). Hill women succeed where government fails. Humanscape. Negi, B. (2001, August). Chipko once again. The Hindustan Times. Nelson, B. (1993, Summer). Chipko Revisited. Whole Earth Review, 116-123.